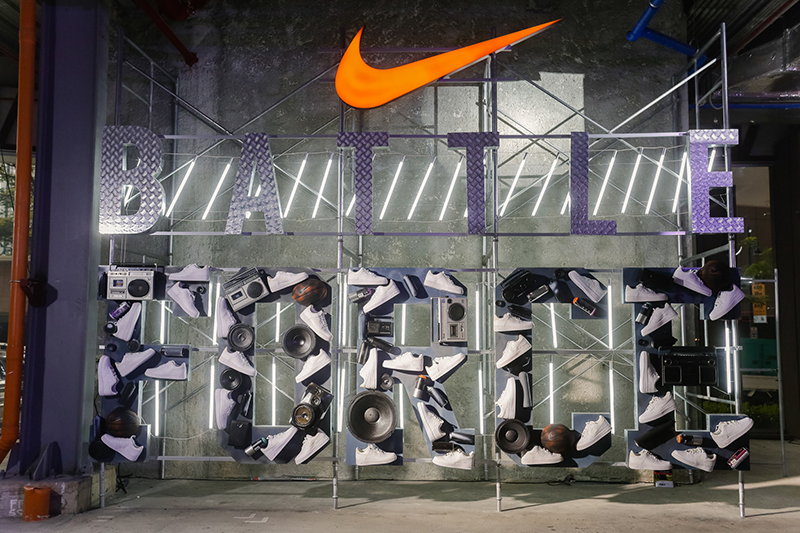 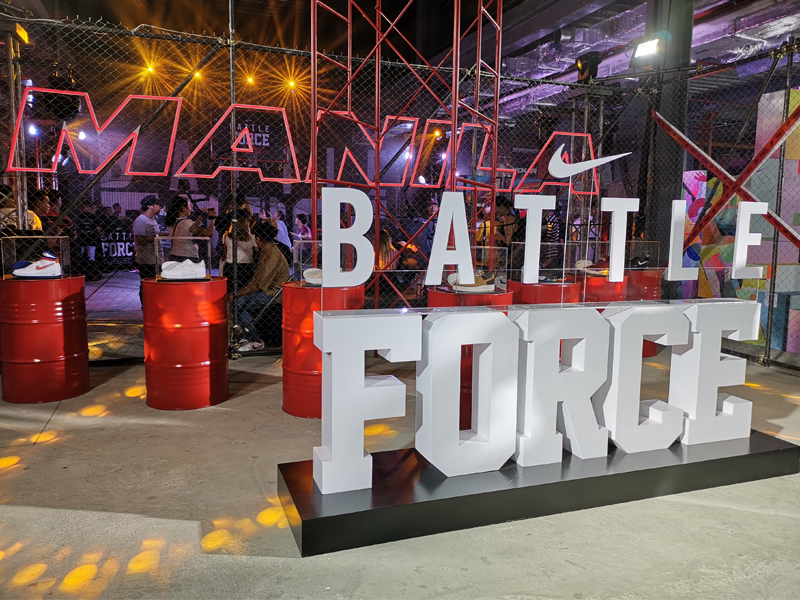 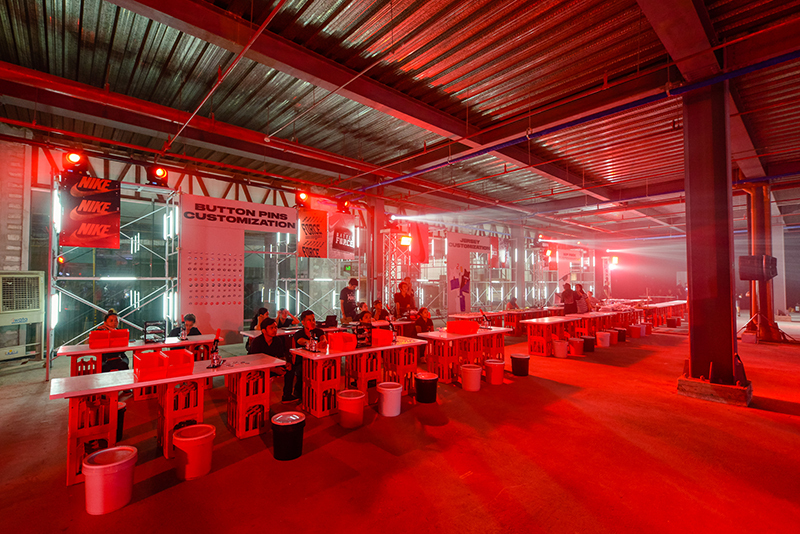 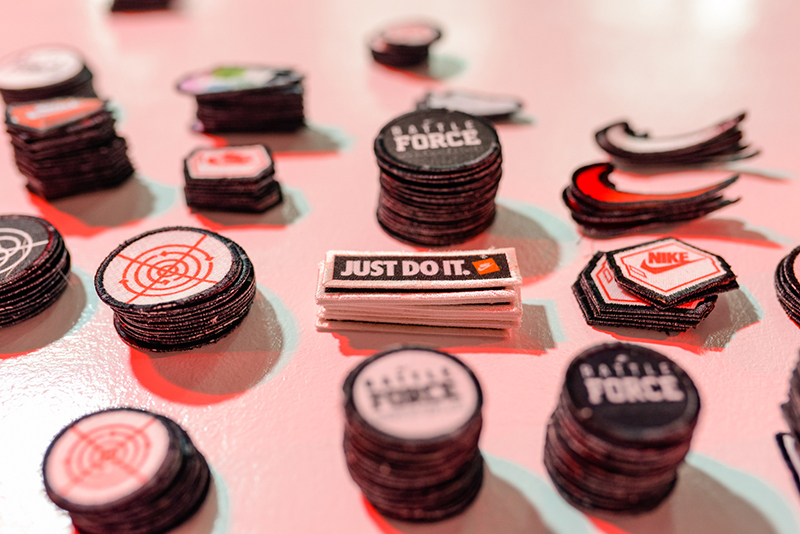 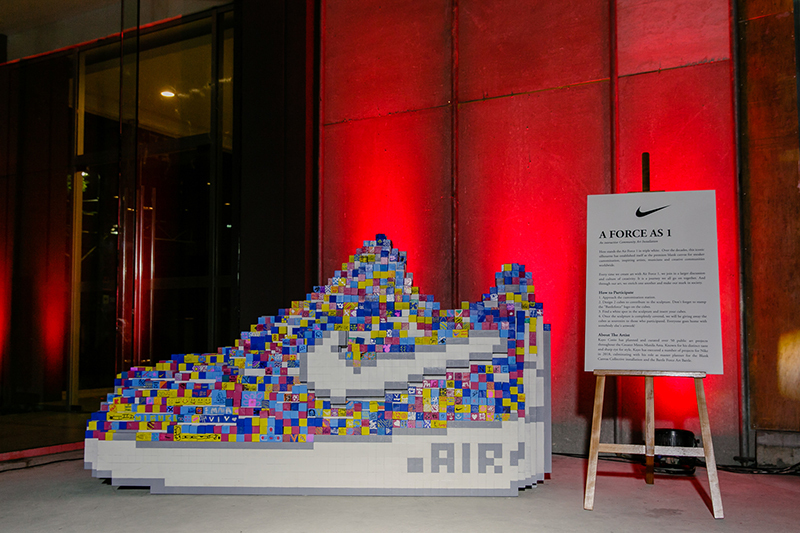 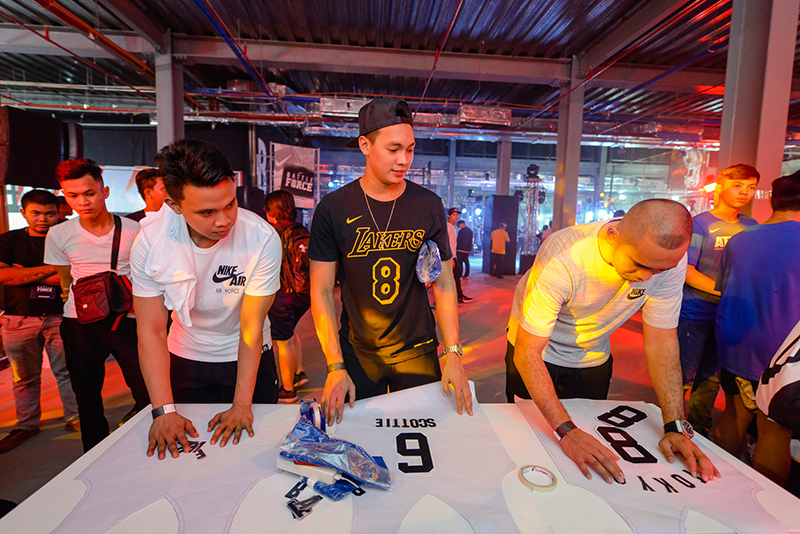 Throughout November, Nike celebrated the culture of Basketball through Battle Force Manila. 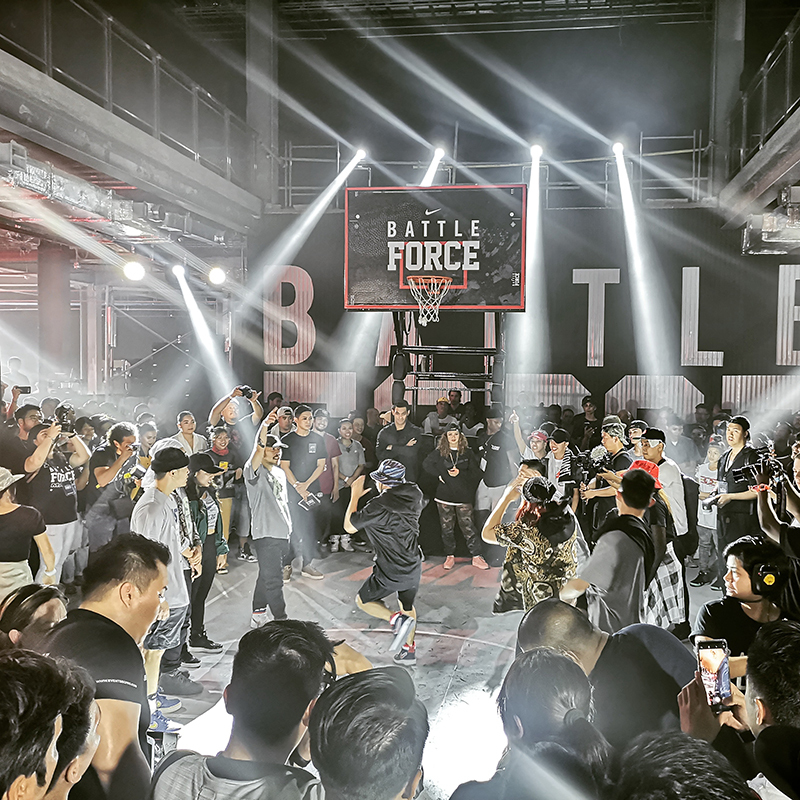 From basketball tournaments, art installations, dance and rap battles, Battle Force Manila truly gave us a taste of how basketball ties everything together. 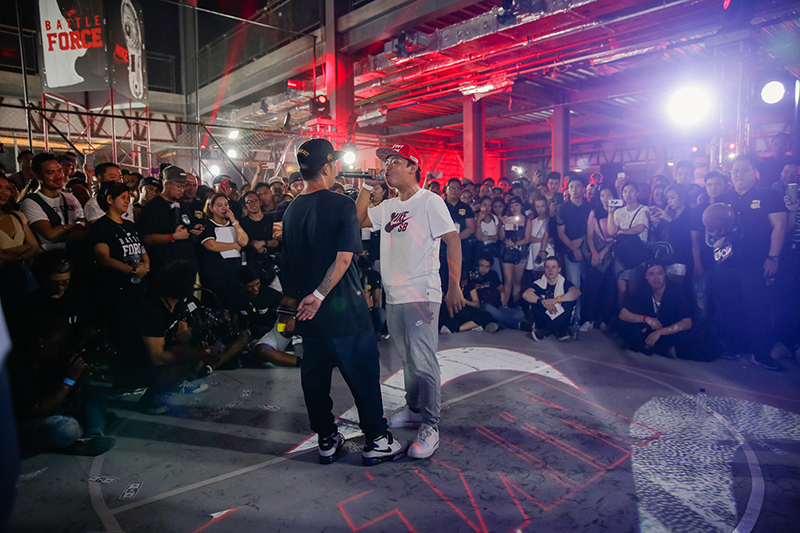 Basketball for Filipinos definitely cut across these lines and seeing thousands come together was truly an amazing feat. 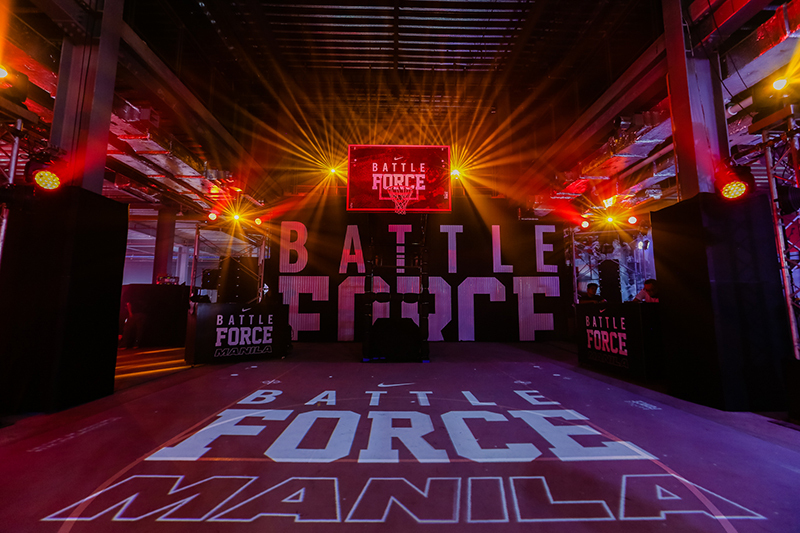 Last November 24, the celebration culminated at the Finale held at Three Parkade, Bonifacion Global City . 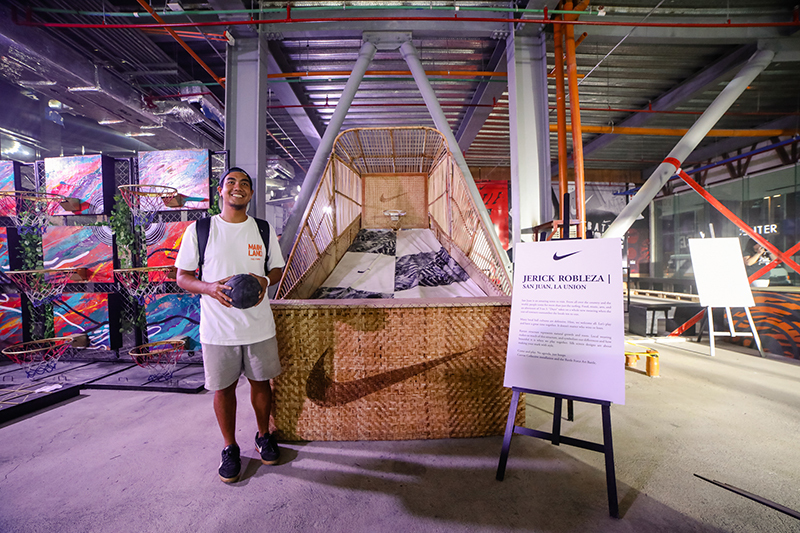 The parking building was converted to a basketball lover’s playground. 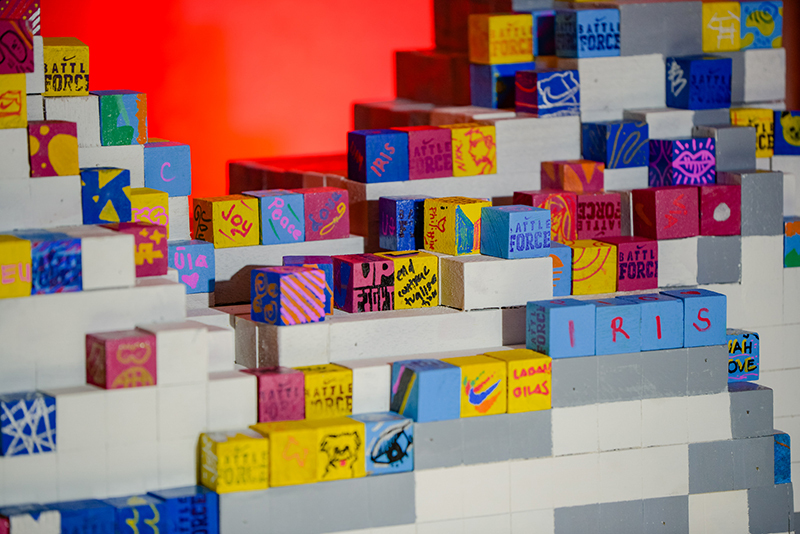 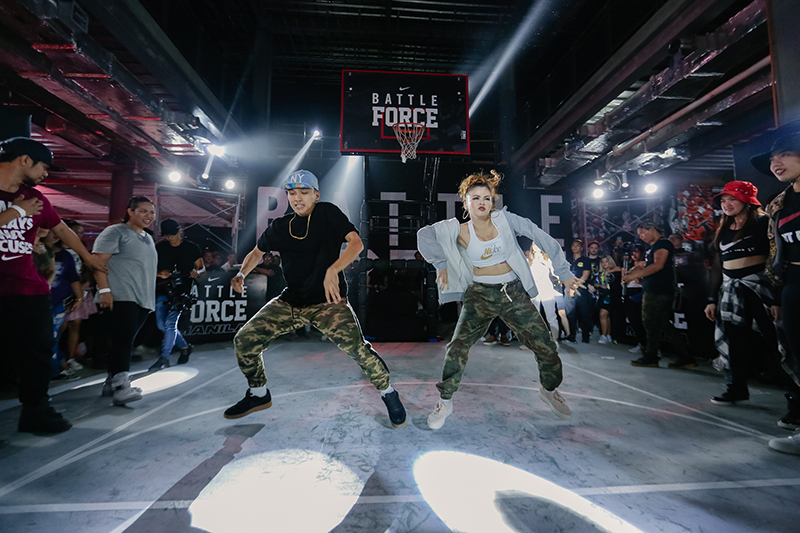 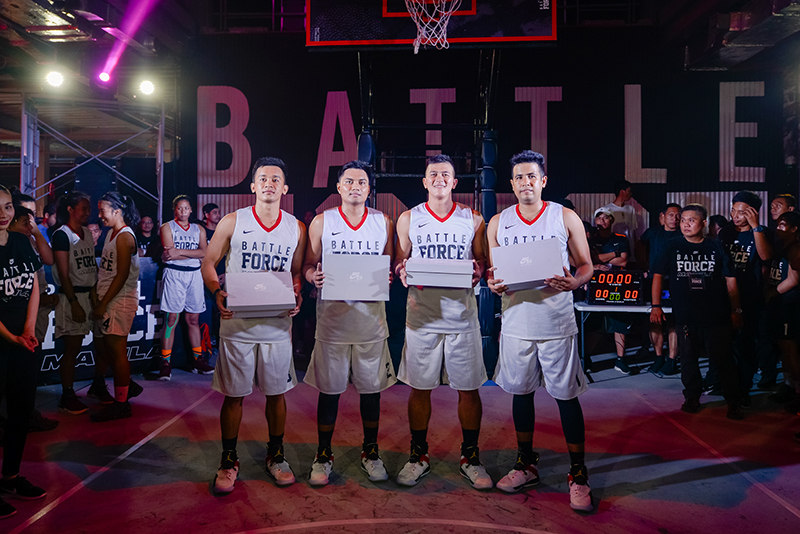 Basketball games, the five art installation pieces, customization stations and performances of musicians and artists made the Battle Force Manila Finale one amazing celebration. 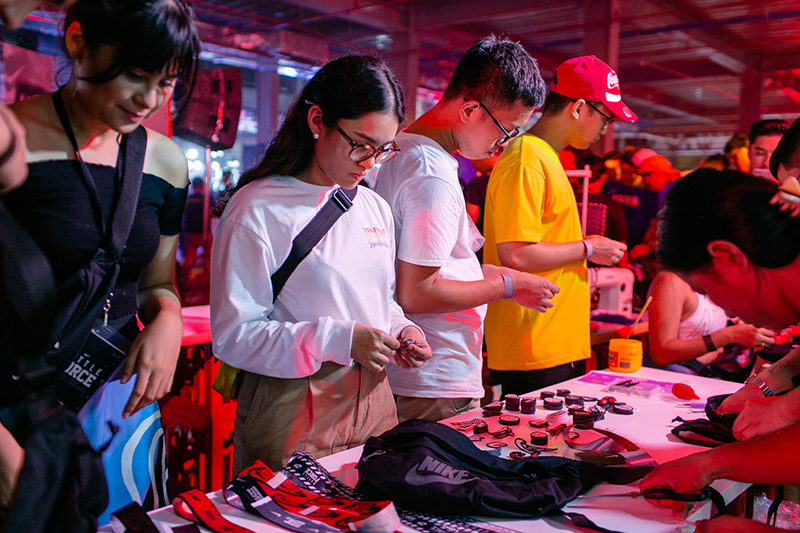 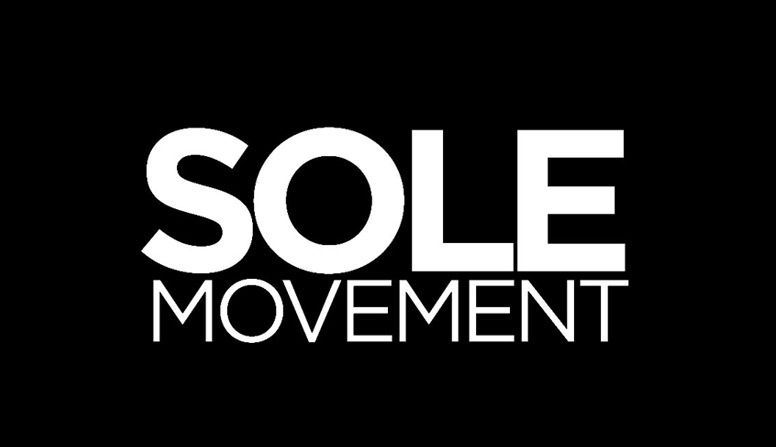 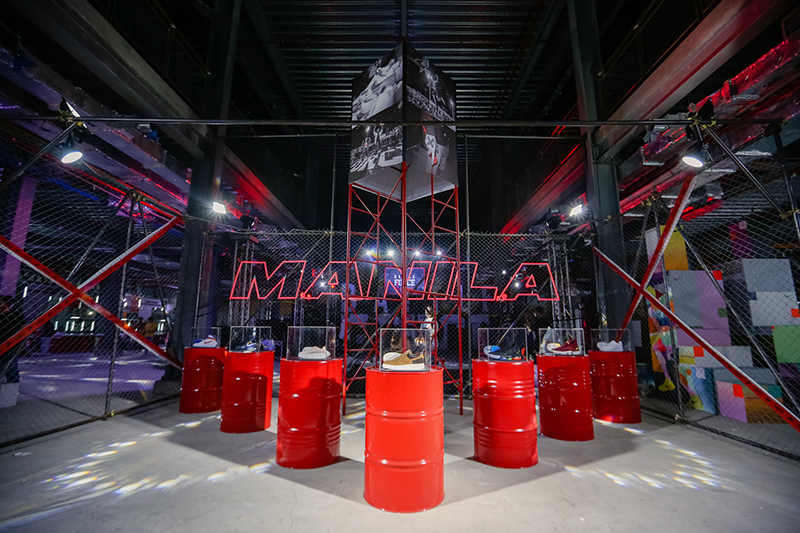 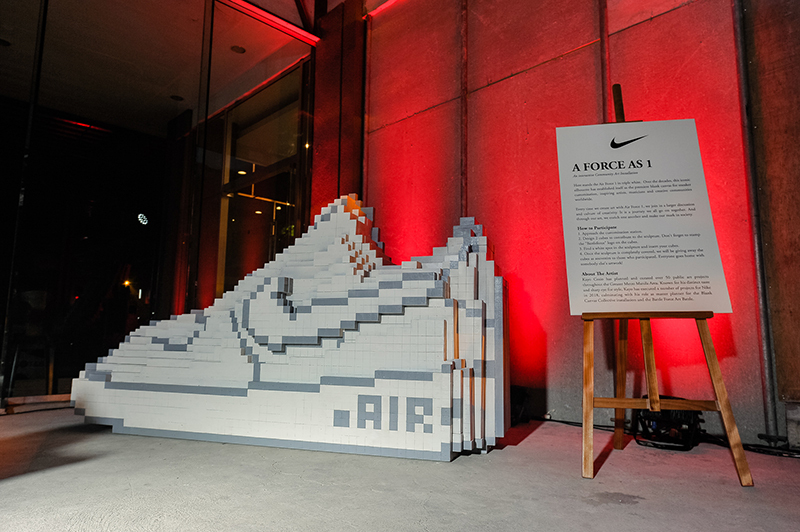 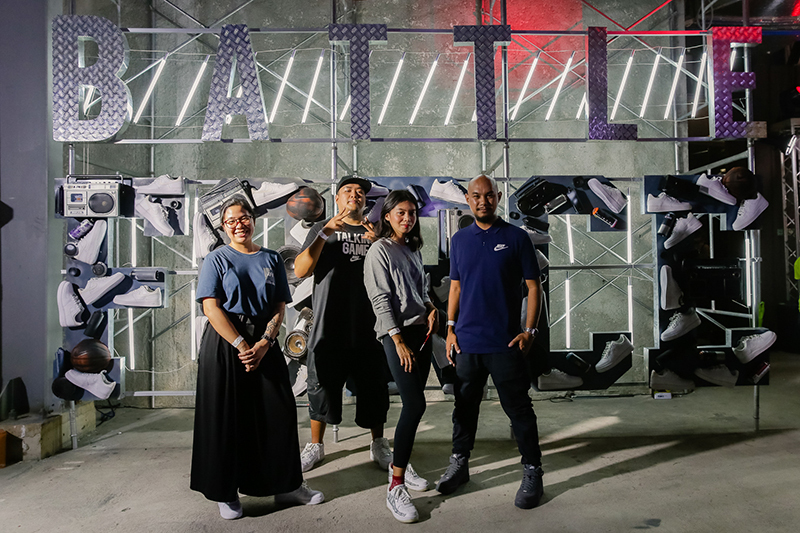 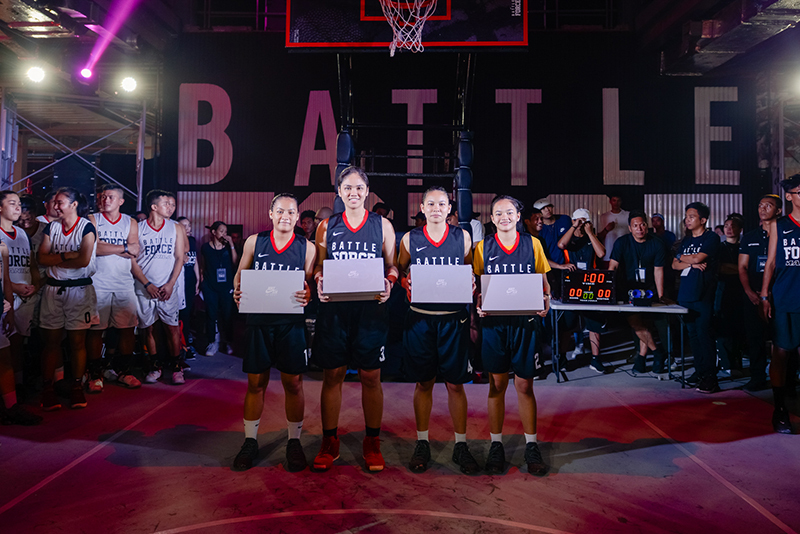 Represented by their respective mentors Katrina Guyingco, Thirdy Ravena (Basketball), Loonie (Rap), Gab Valenciano, AC Lalata (Dance), and Kayo Cosio and Co (Art), fans of both Nike and basketball were treated to so much more than what they expected.